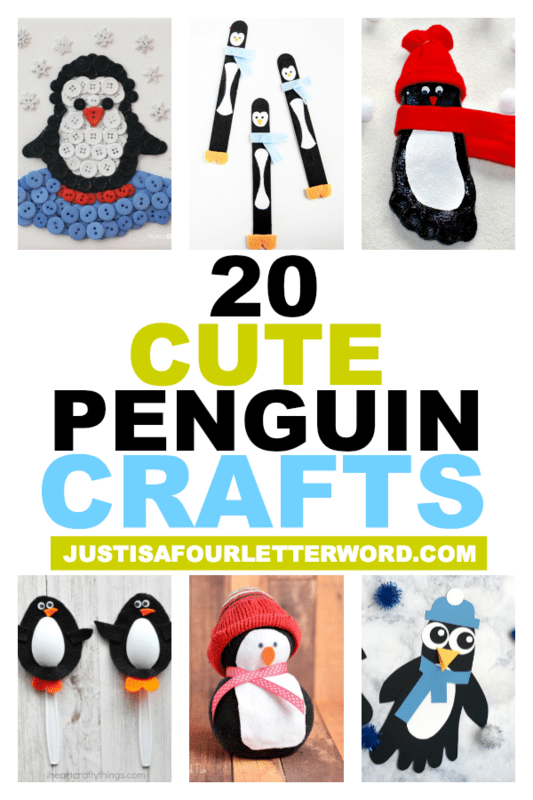 We are super excited to meet Steve the penguin in the upcoming Penguins movie from Disneynature so I thought it would be fun to round up a few penguin crafts to celebrate these awesome creatures. 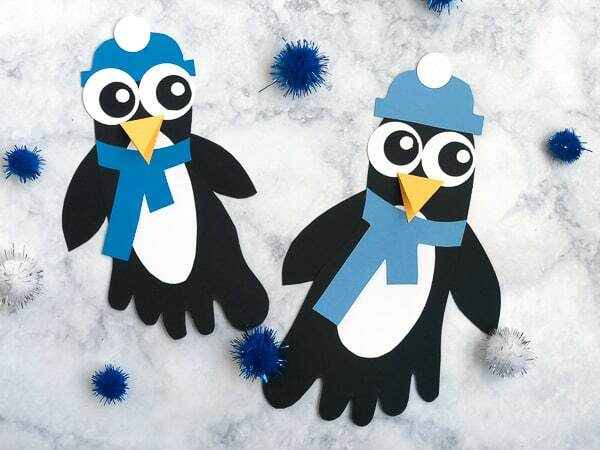 These penguin crafts are great for kids at home or in the classroom and make a great tie-in to the movie and Earth Day! I mean, who doesn’t love a penguin? Check out these craft ideas and be sure to come back for my full review of the Disneynature Penguins movie with even more resources for penguin education and conservation! For the past few years, Disneynature has been releasing an animal documentary for Earth Day. We’ve met chimpanzees, bears, and this year, Steve the penguin. My family loves these movies. They are not only beautiful, but they bring a little extra Disney magic to their “characters”. I have a special place in my heart for penguins so we can’t wait to see this one. 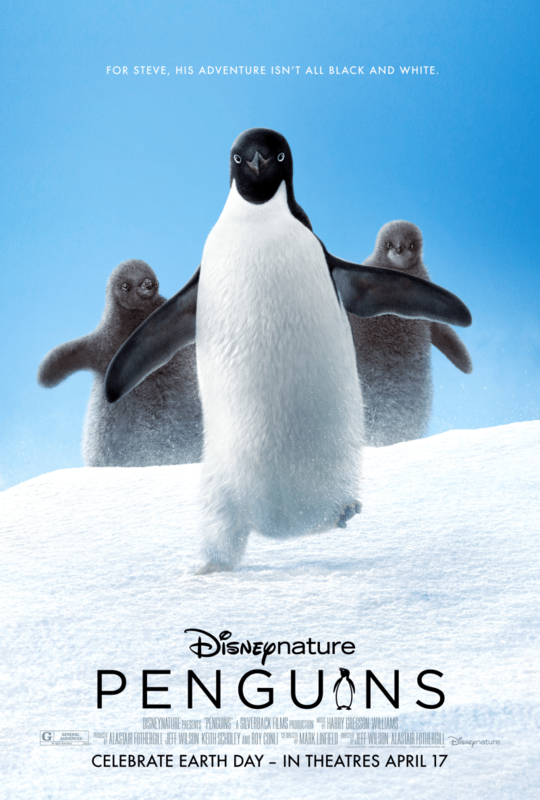 Check out the trailer for Penguins here and check it out when it hits theaters on April 19th. 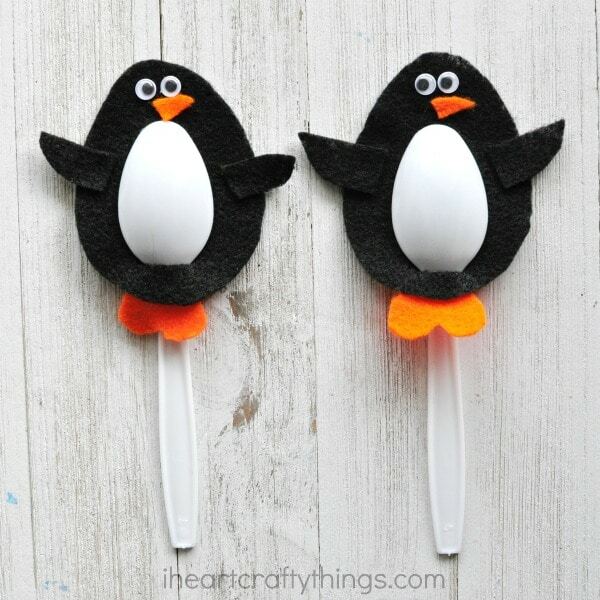 If you are looking for a fun way to celebrate Earth Day, I’m loving these little penguin crafts! There are so many cute ideas that would be great for all ages. Handprint and footprint crafts are great for younger children and I love the way they almost timestamp the craft. I love finding tiny versions of my boys’ hands and feet when I go through our keepsake boxes! Popsicle sticks are another fun way to get crafty without too much difficulty. 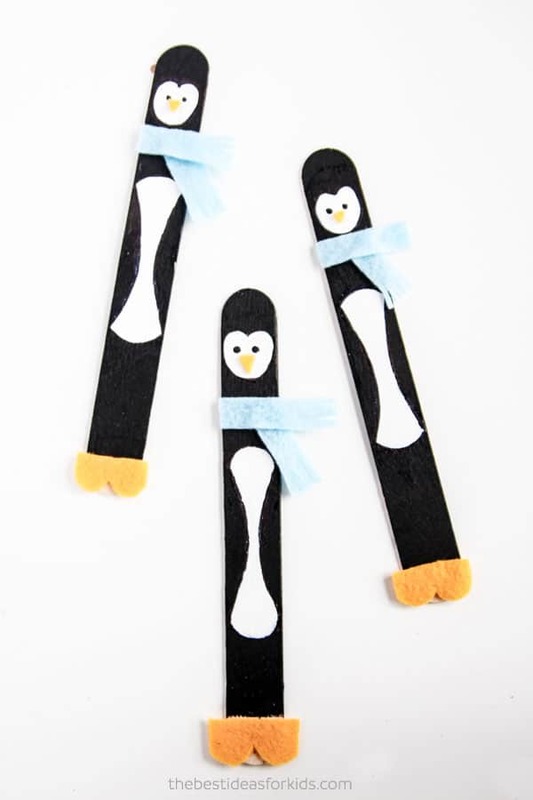 You can color, glue, paint or even use felt for your popsicle stick penguin crafts. Don’t have any popsicle sticks? Not to worry! Other found objects in the kitchen work too like these penguins made from plastic spoons, cupcake liners or even a potato! 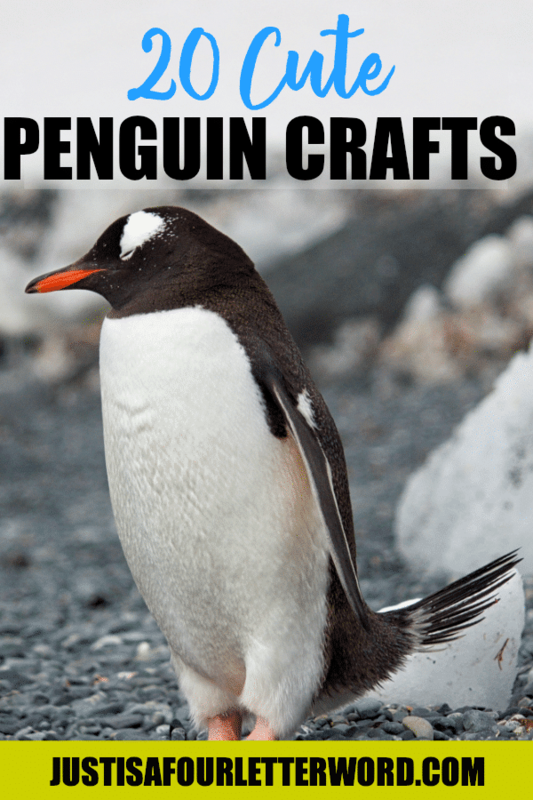 Want some penguin crafts for older kids? We have those too. I love the painted rocks idea. How fun would it be to leave those outside the library or in a park for Earth Day? So cute. Are you excited to see Penguins? Stay tuned for my review and even more freebies to print out and enjoy. 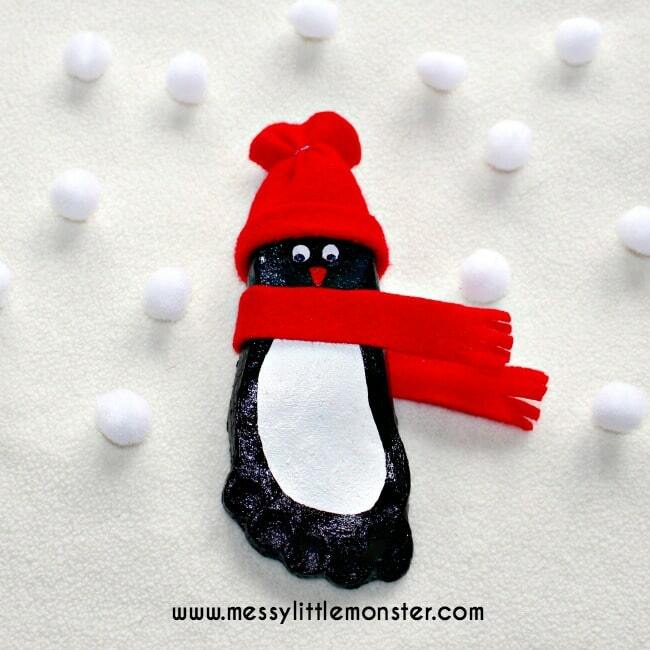 And if you have a penguin craft to share, let me know!